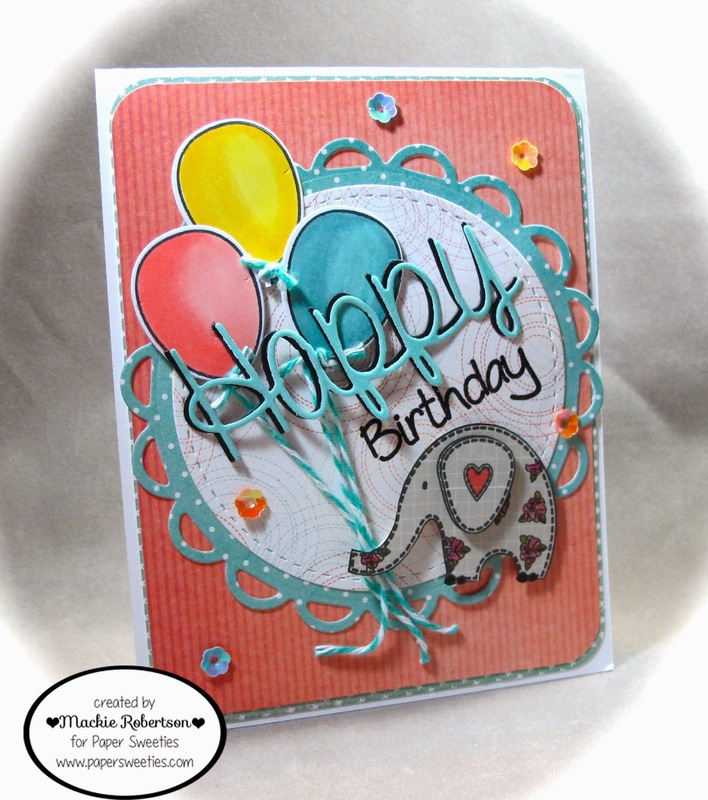 I just love how this sweet birthday card turned out! 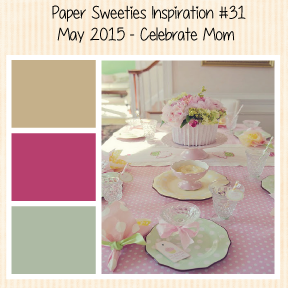 Please Visit My Paper Sweeties Teamies to see MORE Inspiration! And don't forget to join our current May Inspiration Challenge!! Mackie this is adorable!!!! Love the elephant with the balloons! Great design!! Awww, this is adorable! I love the elephant holding the balloons! And, such a pretty color palette, too. This is gorgeous!! Love how the elephant is 'holding' the balloons! Soooooooo adorable! LOVING the elephant holding the balloons!!!!! Mackie, this is everything I love about PS stamps and dies! Your combo and design is precious! Love it down to the artful placement of sequins. Super cute card Mackie! Love all the layers and adorable elephant! I love your design, the patterned elephant is super sweet! How fun is this!! Love the cute little ellie holding the festive balloon bouquet!